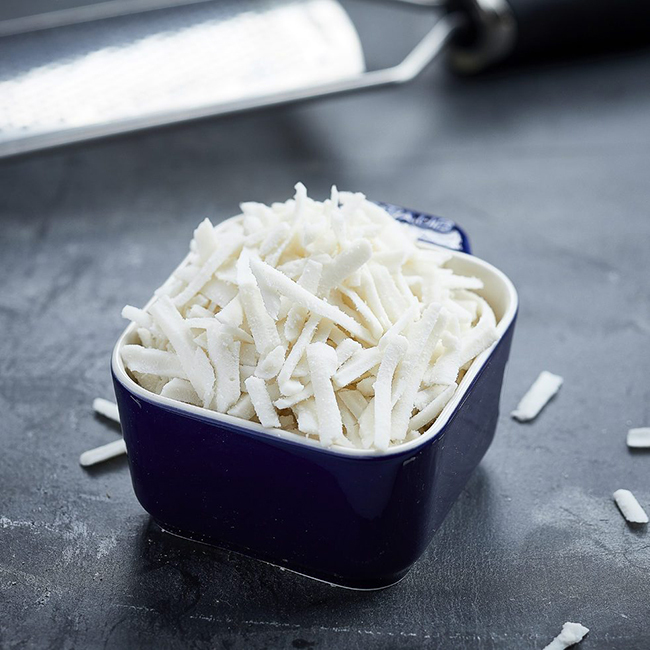 Vegan food specialists VBites Foods are launching a brand new range of vegan cheeses in stores across the UK and US, featuring seven flavours. 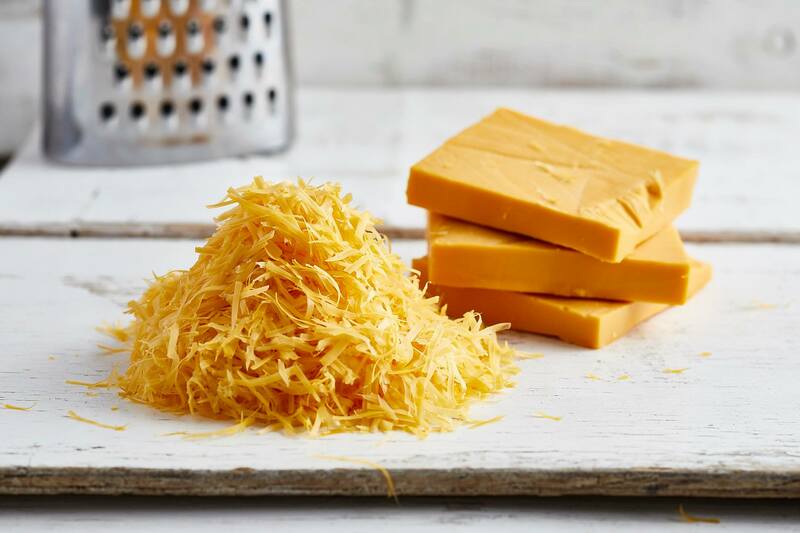 VBites Foods, the vegan food specialists owned by Heather Mills, has announced the launch of an exciting new range of vegan cheeses featuring ten tempting new flavours, including Red & White Cheddar, Hard Italian, Edam, Blue-Style, Pepperjack and Mozzarella. The Brighton-based company will be selling the range of deliciously dairy-free cheeses in both the UK and the US where they will be widely available in supermarkets and health food stores. For those in the UK, the cheeses will be available to purchase in selected Morrisons stores as well as in Holland & Barret and a number of independent retailers. The cheeses sold in Morrisons will be sold as part of the supermarkets ‘Free From’ range so will appear in Morrisons own-brand packaging. There’s no word yet on where customers in the US will be able to find VBites’ Cheezly range, but the shipment is set to make its way across the pond very soon. 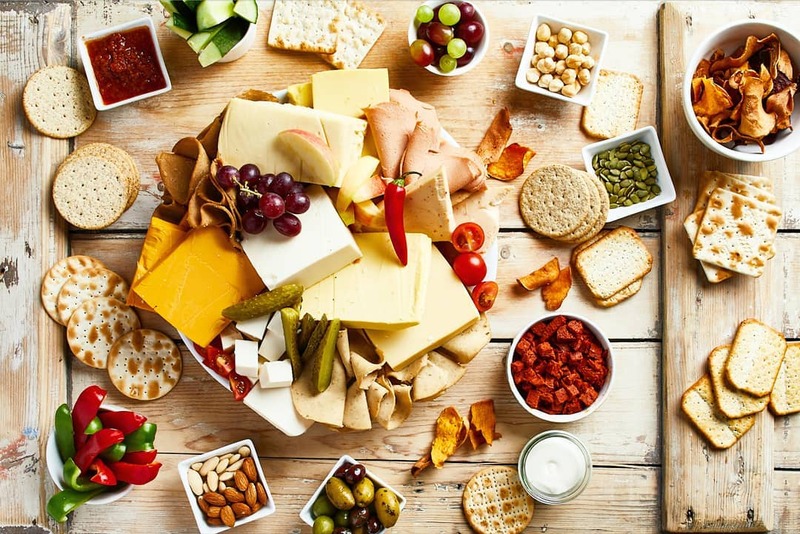 In a statement sent to Plant Based News, a spokesperson for the brand said: “These new delicious cheeses are being made in the new factory in Newcastle, England to cater for increasing demand. “VBites just purchased another 200,000 square foot factory to expand production and is planning on another 370,000 sq ft due to the ever-increasing demand to dairy alternates.